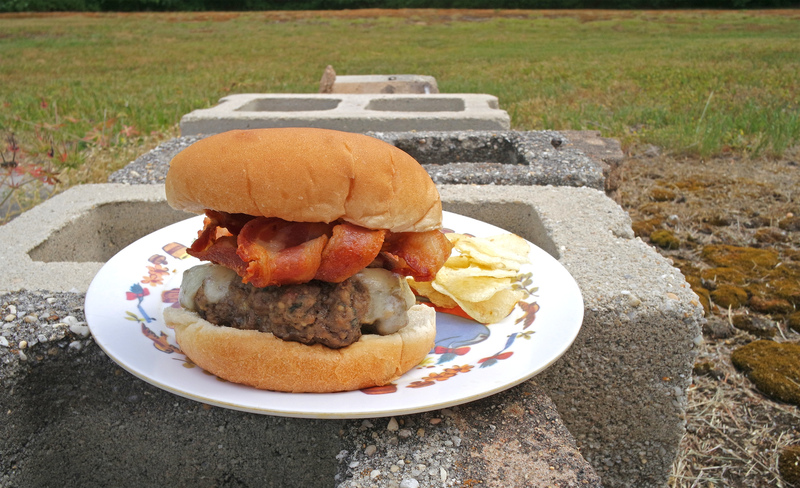 Nothing feels as industrious as meat– especially bacon piled high on beef. What’s more, nothing beats a homemade burger, which we have featured here. When the day seems as hard as a cinder block (follow me, here), rest assured there will be joy at the end. When you bite through the soft bun, hear the crunch of the crispy bacon, and taste the seasoned beef of the burger, you’ll get all gooey inside. It’s grilling season, and you could certainly use a break like this, so get out there and make some memories with your sandwiches.